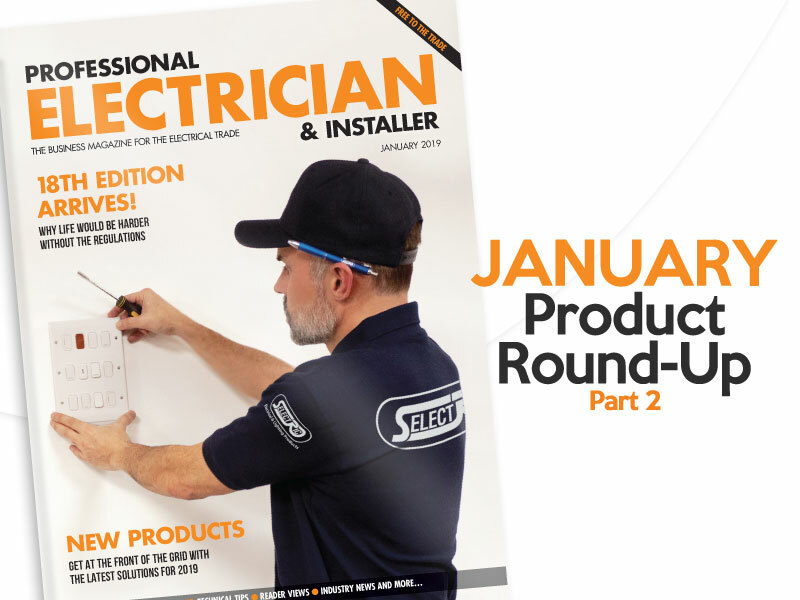 Here’s part two of our January round-up of products, including low carbon fans, Floodlights, LED ceiling panels and more, brought to you by some of your favourite brands. Vent-Axia has launched its updated Lo-Carbon Revive fan with a range of new and improved features that ensure it continues to meet the specific needs of Social Housing. Boasting powerful, quiet and efficient ventilation, the intelligent product is a filter-less unitary fan that now includes an adjustable trickle speed option, an interchangeable intermittent mode and smoother humidity boost transition, as well as a raft of useful original features. This extra functionality in the software means even greater flexibility so installers need just one fan for their van. Condensation and mould are directly linked to poor indoor air quality (IAQ). The new features help tackle these issues even more effectively with the ability to commission the fan to meet the needs of the property and with resident acceptability in mind. Installers can quickly and easily select from a range of options, giving bespoke solutions where performance or noise is key. 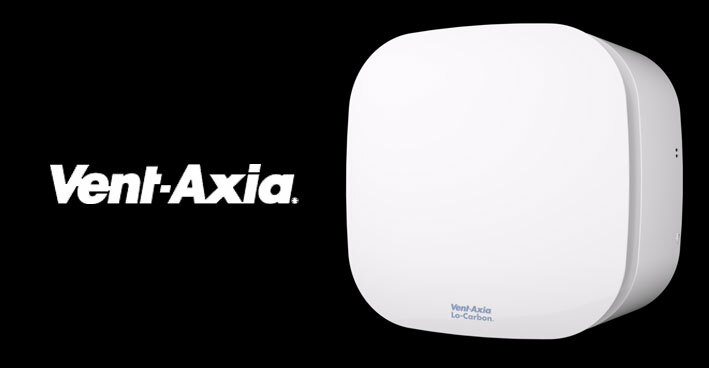 Add to this Revive’s innovative Multi-Vortex technology which powerfully, but quietly removes moisture and stale air. Selectric’s new GRID360 range features fully interchangeable switch modules and grid plates in a large range of finishes. The GRID360 modular range is an ideal solution for large projects where bespoke switches are a necessity. With over 300 items in the range, it allows for thousands of switch & plate combinations to suite every need. The unique and revolutionary design means the yoke is built into the back of each plate, doing away with the waste and expense of the metal yoke and helping to speed up the installation. This also has huge advantages should installers decide to switch functions on a grid plate. Additionally Selectric offers a bespoke laser etching service where the company can etch your chosen words on to any plate or module from the Selectric GRID360 range. This precision engraving involves etching the product rather than a standard print finish, making it much longer lasting and fade-proof. The C.K Gloworm Cable Router (4m) is perfectly designed for running cables around tight corners, through insulation filled walls, underneath flooring and across ceilings. The Gloworm’s clever glow in the dark phosphorescent polymer construction, aids routing in low light conditions and easier navigation towards exit points. When charged under natural light, the product provides an effective glow for up to 30 minutes. 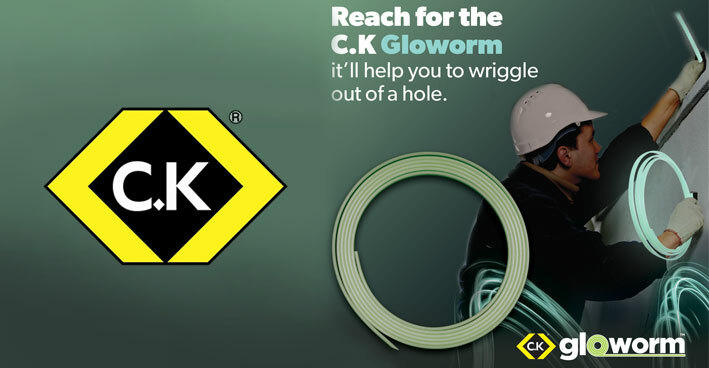 Short, tight runs can often be tricky, even when using traditional cable routing equipment such as rods and draw tapes, but the new C.K Gloworm retains a natural curvature for perfect routing around short tight bends. When the need arises, it can also be straightened out for any straight line runs. UK-based lighting distributer, Mark Lighting, has launched its new LED hollow ceiling panel. Aimed at the commercial and industrial market, the light fitting is designed to create the proper aesthetic and illumination required of the modern work place. 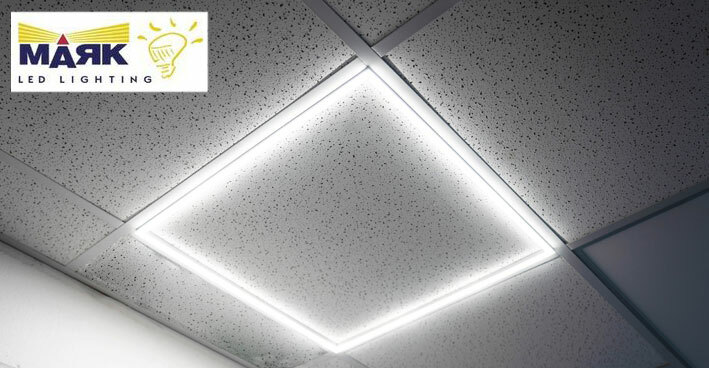 The edge lit panel is 600 x 600mm and fits perfectly on top of a standard ceiling tile. The new and improved fitting replaces both the outmoded fluorescent ceiling panel and its successor the diffused white LED ceiling panel. The discreet hollow fitting is 40W and has an output of 3,200 lumens, equal to the traditional ceiling fitting. 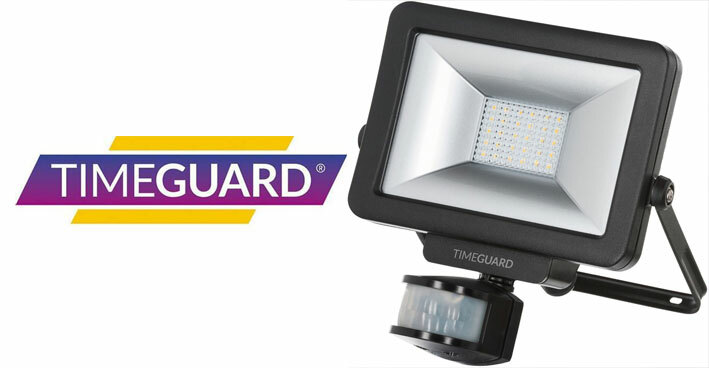 Timeguard’s LED Pro range enables installers to mix and match floodlights with their choice of plug-in PIR or photocell switches, and to build cost-effective master-slave installations with easy loop outs. There’s even an RF option with a control fob cleverly designed to be hand-held or to fit behind a standard wall switch (no mains supply required). The addition this winter of 100W and 70W floodlights to the range provides installers with even more options; especially when coupled with the reassurance of high switching ratings and quality control of the Timeguard PIRs and photocells.